Interest rates have gone down and you want to capitalize. You’ve outgrown your current home and you need to upgrade. Whether you’re end goal is to refinance, or to sell your existing property, an appraisal is in an inevitable part of the loan process. You’ve done your research and have made sure all relevant repairs and upgrades, inside and out, have been completed, yet, the appraisal has come in much lower than you anticipated. Fortunately the appraised market value is not fixed. Aside from sinking more money into repairs to alter the valuation, you can appeal the appraisal based on current facts. But what evidence will sway an appraisal and how can you challenge them? We have compiled a cheat sheet to help. As part of the evaluation process the appraiser must look at recent sales in your neighbourhood, as well as comparable properties and market trends. Specifically, appraisers should have used comps for properties sold in the past 90 days. It is not uncommon for appraiser to have missed properties – properties that you think would alter the market value of your home. Especially if they were sold after your appraisal was completed. If you want to challenge the appraisal value of your home, do your homework. Make a list of all recent, and comparable homes in your neighbourhood. As life changing and important your appraisal may be to you, and appraiser has many more evaluations to complete (and lives to change) in a given period of time. This means they might not be in your home long enough to catch its recent enhancements and subtle nuances. Have you renovated your kitchen? Updated your roof? Installed a new furnace, or finished your basement? It is possible that an appraiser missed these upgrades in their evaluation. Let them know exactly what you have done, and how much it cost. 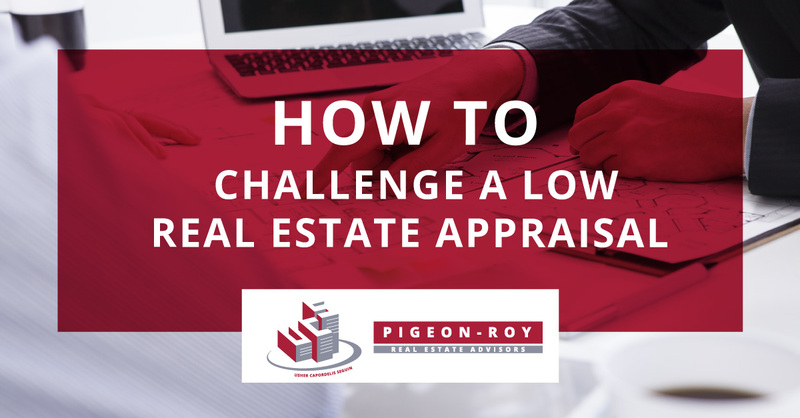 If your list of comps and list of renos aren’t enough to change the appraisal evaluation, then maybe a second opinion will. A new appraiser will take a look at the market, and your home, with a fresh eye, and depending on timing, and changed market. If by chance the evaluation comes back the same as the original, you are entitled to the full report since you are the one who requested it. Full access to this report will help you determine anything you may have missed, helping with round two. In the end, the appraiser has underwriters to answer to, meaning you may not be able to change the appraised value of your home. But, that doesn’t mean it isn’t worth a try. Do your research and find comparable homes. Look into similar neighbourhoods to assess market value. Provide a comprehensive list of all your upgrades. Get a second opinion. Whether now, or down the road it will pay off in the end.